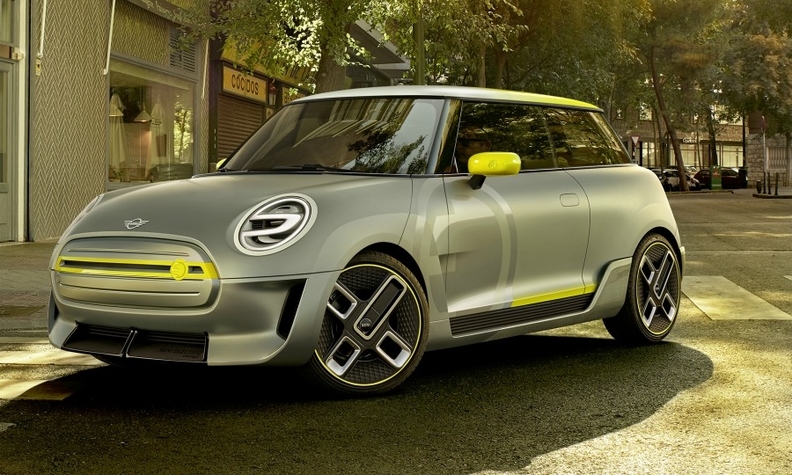 Mini will launch its first full-electric car next year, based on the Mini Electric Concept (shown). FRANKFURT -- BMW executive Bernd Koerber is the new head of the automaker’s Mini brand. 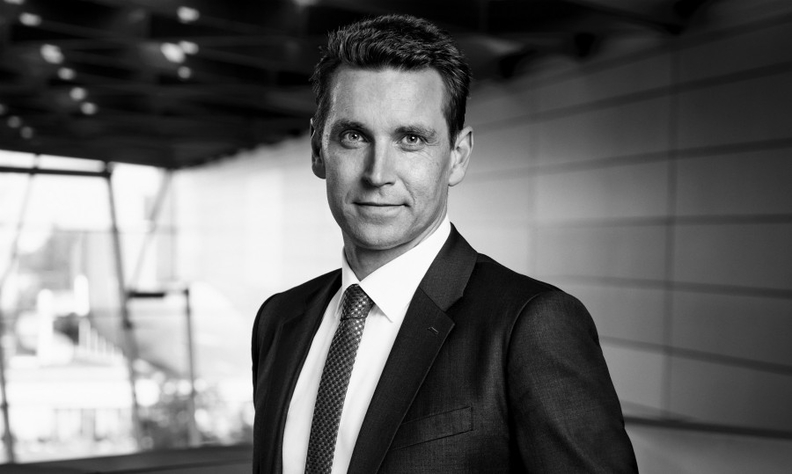 Koerber, 44, succeeds Sebastian Mackensen, who now has responsibility for BMW Group sales in Germany, BMW said in a statement. Koerber takes charge of Mini as the UK-based brand readies its electrification plans with the launch of the first full-electric Mini, the Cooper SE, next year. The EV will be built at Mini’s home plant in Oxford, England. BMW also plans to build electric cars in China in a joint-venture with Great Wall Motor. Koerber takes charge at Mini as the brand begins its push into electrification. Koerber first worked for Mini in brand management in 2003. He held a number of roles in marketing planning and product management. In 2010, Koerber moved to BMW brand in charge of its product portfolio strategy team before moving to China, where he was responsible for the marque's business development. He then returned to Germany to head BMW’s global brand strategy.